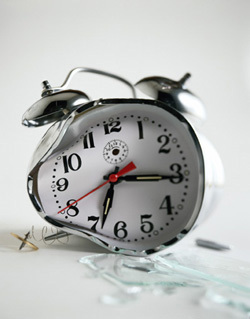 In the following article, I use the broken clock analogy for circular reasoning in describing the importance of verification and validation in predictive analytics models: “Are your predictive models like broken clocks? Here’s how to fix them.” The article also discusses the importance of training vs. test data sets, the bias-variance tradeoff in data science modeling, underfitting vs. overfitting, and the Goldilocks Principle applied to data science. This entry was posted in Data Science and tagged Data Science, Promotions, Statistics on April 6, 2015 by Kirk Borne.